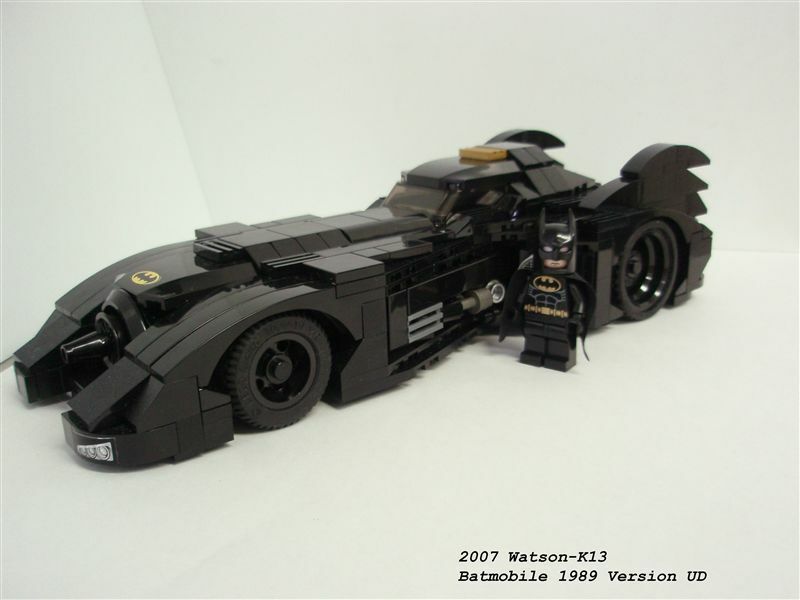 click through to brickshelf to see the full gallery of this legofied batmobile. You’ll notice that this is the version from Batman Returns with the stupid super slimline batrail. Did you make this up on your own or is this a Lego set you can buy? it was someone else that made it that I linked to, sure is nice though, right on!